Election night, before the results come in, is awfully dull on cable news. Anchors desperate to fill the air resort to factoids about where, for instance, the most pickup trucks in the country are sold and What It Means. (Virginia, for the record, per MSNBC. What it means remains to be seen.) On Fox, the factoids were less automotively focused. “Independents are breaking for Romney in most states,” Michael Barone told Megyn Kelly at 7:24 p.m., before anyone had broken for much of anything, really. There, as everywhere, it was mostly a waiting game. “We have to wait and see how many white men turn out," Kristen Powers said. Results began to come in that were unfavorable to Romney. Powers revised her urgency. “They need more white people voting, basically.” Suffragettes, even. 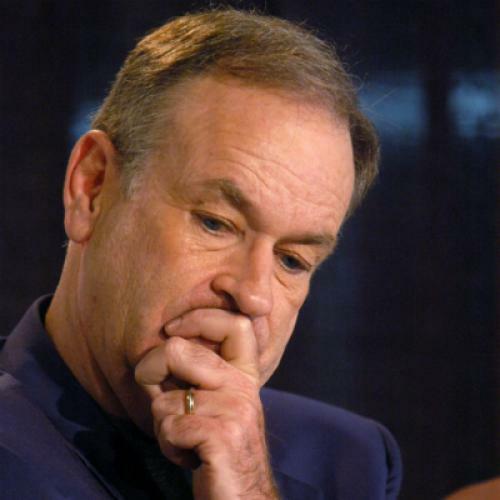 Next up to analyze the “surprising” closeness of the race: Bill O’Reilly, of whom Kelly asked, “How do you think it got so tight?” The answer was a longer, bait-ier version of Powers’ analysis. “Stuff.” Those welfare mothers in their Cadillacs sure have been driving around for a long time looking for stuff. Mike Huckabee, who may have been watching O’Reilly before his own appearance, “I think Republicans have done a pathetic job of reaching out to people of color. It’s something we have got to work on.” It was, to say the least, an understatement. When it was Karl Rove’s turn to bat, he traded the iPad he’d been using earlier for a white board scrawled with data about swing states. The race was too close to call in either direction in those states—which, at least in Virginia and Florida, was good news for Obama—but Rove knows a thing or two about spin. Chris Wallace summed up his presentation: “Not that you’re calling the race, but you’re saying good news for Romney in Ohio, Florida, and Virginia?” The magic of Fox: Even if there aren’t enough white voters, there will always be white boards.